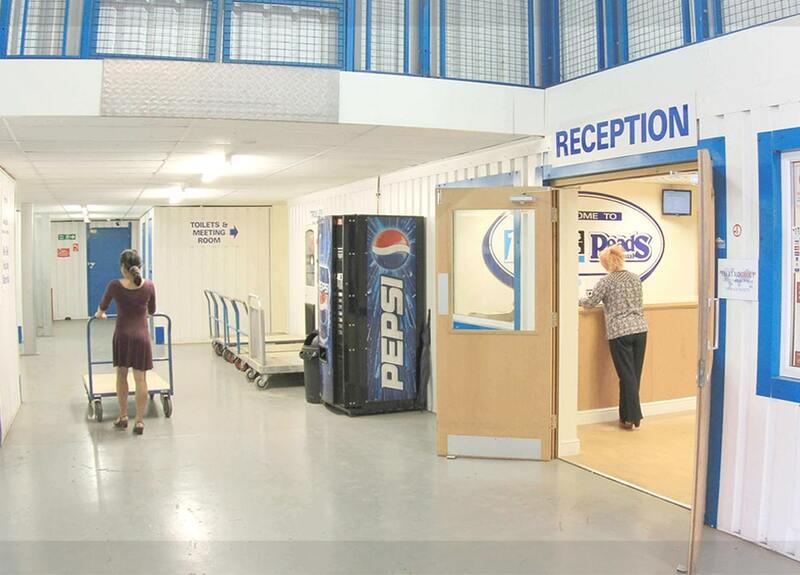 Self storage is the perfect solution for people who need somewhere to store their belongings but want to be able to access them whenever they need to. 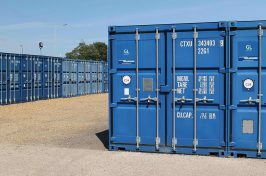 At 1st Access Self Store, our storage containers are spacious, secure and flexible, so you can enjoy peace of mind about the security of your possessions, as well as being able to remove them when you need to. 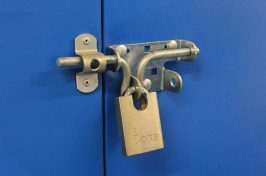 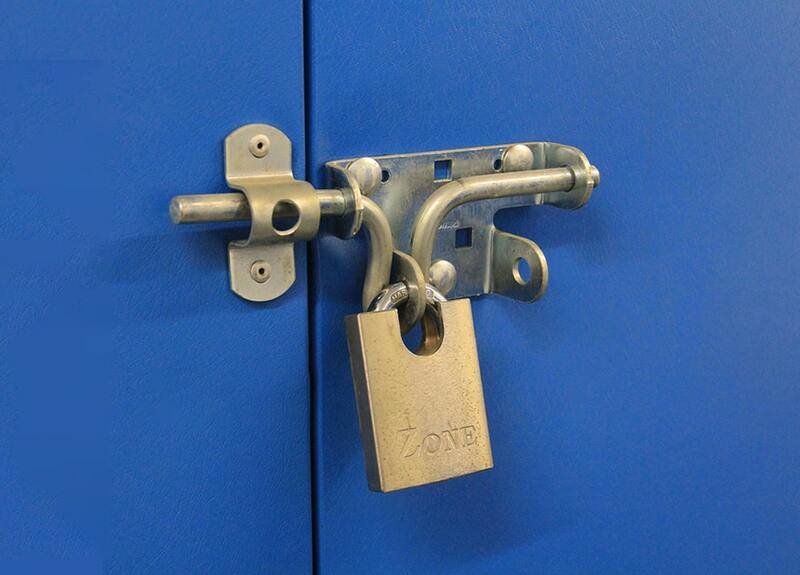 If you take advantage of our self storage solutions, you can be totally sure of the security of your possessions. 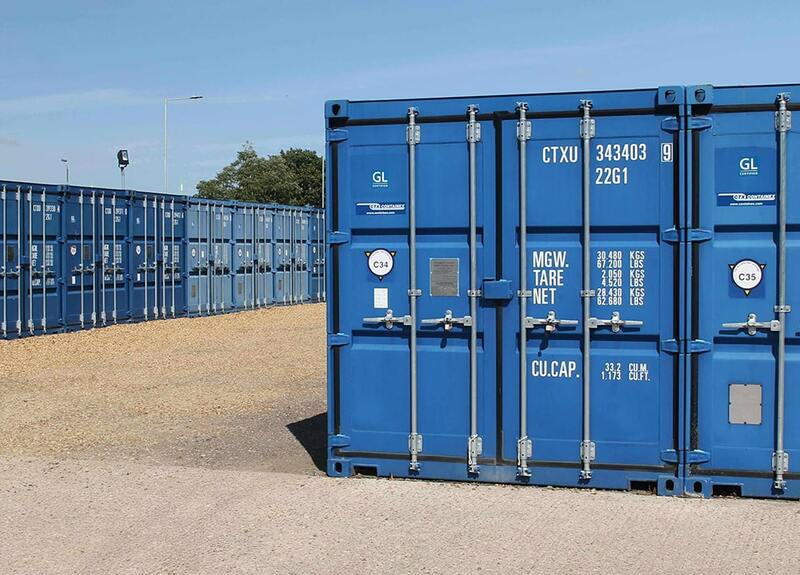 Only you will be authorised to access the container, and as long as we’re open, you can come and go whenever it suits you – but many of our units are available 24/7, 365 days a year. 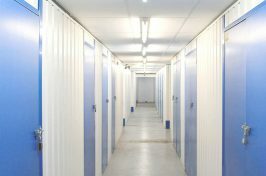 Whether you want to store a sofa while you move house, or there’s important paperwork that needs a secure temporary home, our household storage and business storage units are the perfect choice. 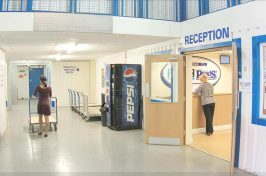 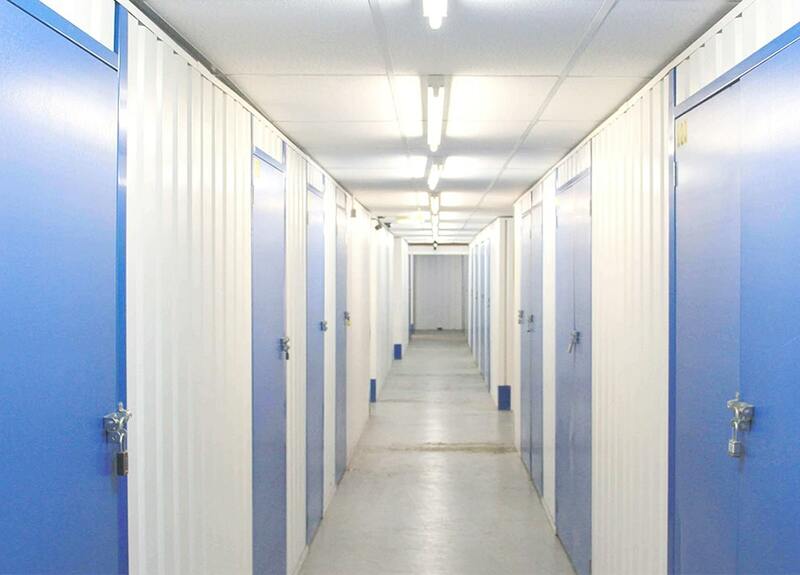 If you’re looking for self storage in Peterborough, get in touch with us today and we’ll be happy to help.